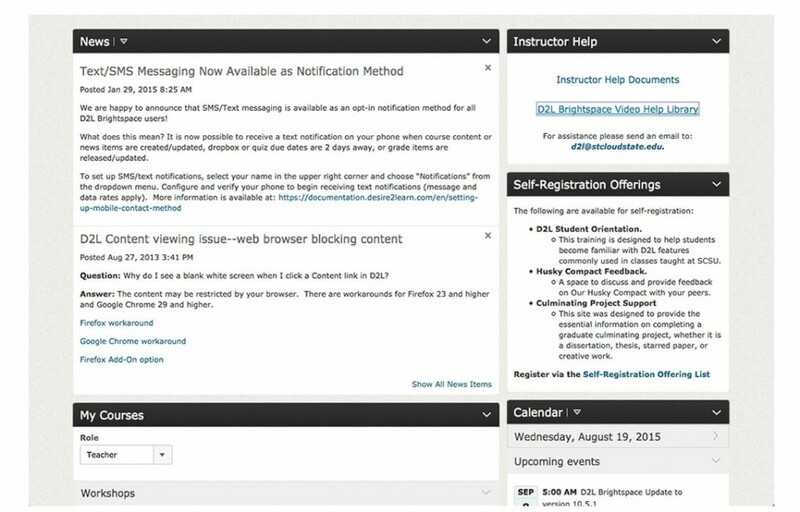 D2L Brightspace Video Help Library | A . T . T . N ! Posted August 19, 2015 by Jovana Jevremovic in category D2L Tip of the Month, How Does It Work?